Varela, Lorraine Marie. Powerful Moments In The Presence Of God. 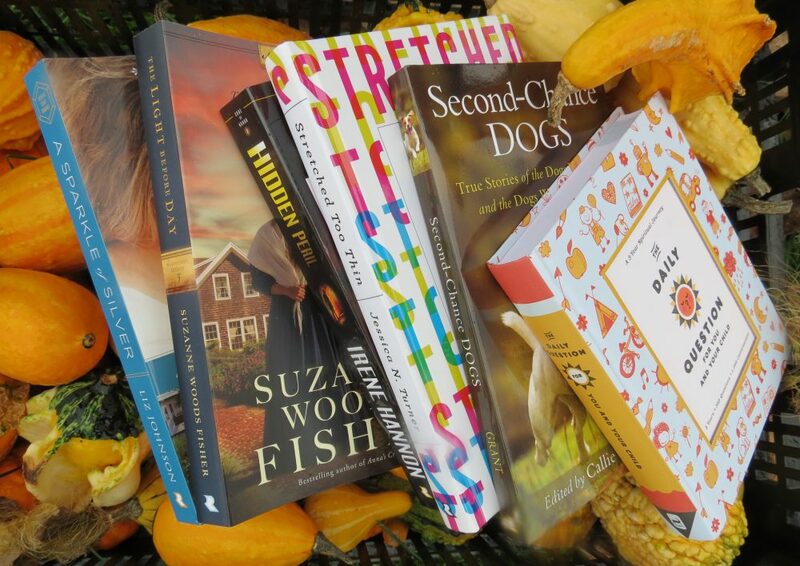 Grand Rapids, MI: Chosen Publishing. 2015. 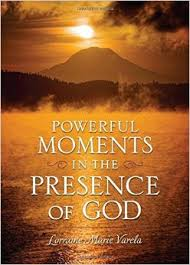 With stunning photography accompanied by scripture verses and a short message seemingly written from God, Powerful Moments In The Presence Of God is a beautiful book full of grace, beauty and faith. Perfect as a gift or personal use, the devotional quality in this glossy, full-color, smaller hardcover version presents very well. Through her camera lens and writings, author Lorraine Marie Varela enjoys drinking coffee, traveling, meeting people and sharing the love of God. Though not sure I encountered each devotion in the intended manner, I realize time with God is personal in each relationship with Him. From my perspective, I enjoyed the beautiful photography, the scripture appearing with each photo, the lay-out of the book, and the ability to use it as a devotional even though I may not have made some of the same connections between the photos and the messages. Still, a gorgeous little devotional book definitely worth sharing. This entry was posted in Christian Devotional, Photography and tagged Christian, Christian Author, Christian Book Review, Christian Contemporary, Christian Non-fiction, Devotional, Inspirational, Lorraine Marie Varela, Photography by Savurbks. Bookmark the permalink.